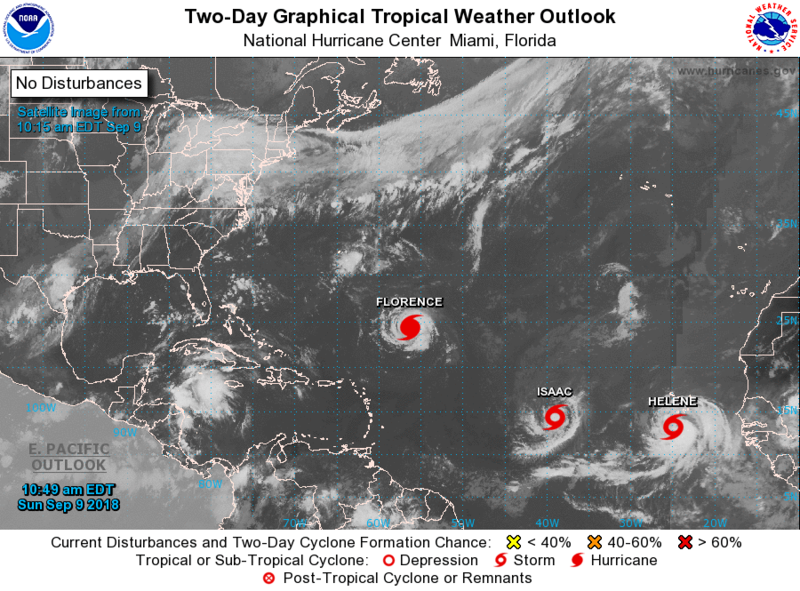 MIAMI — The active Atlantic is getting busier, as Tropical Storm Isaac has formed. 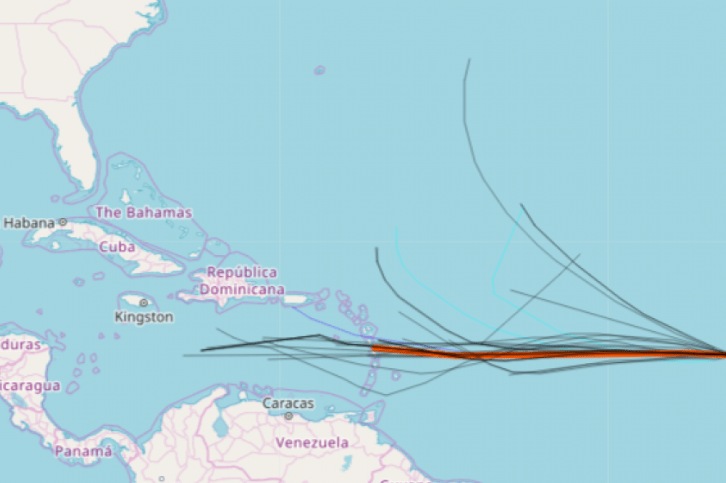 It is expected to become a hurricane as early as tomorrow, and the latest Isaac spaghetti models forecast suggests high odds the storm will move due west in the coming days. As Hurricane Isaac, the storm will likely impact land this coming week. 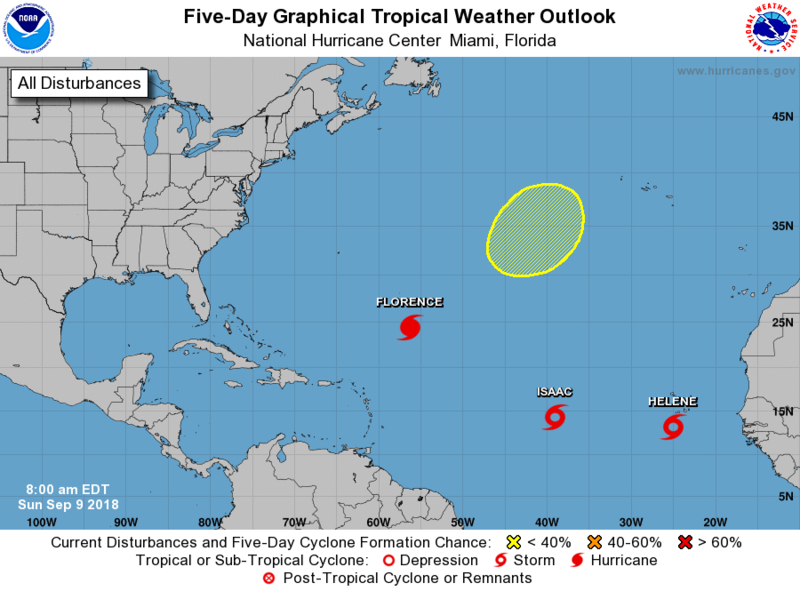 “There is a growing consensus that this system could threaten the Lesser Antilles during the middle or latter part of next week,” AccuWeather Hurricane Expert Dan Kottlowski said. Formerly named invest 9, Isaac is moving slowly westward and the National Hurricane Center expects it to gradually strengthen, becoming an active hurricane in the next three days. Isaac may encounter wind shear after that, however, weakening some. Longer term, it’s not clear if Isaac will move ultimately take a northern turn toward the mainland United States. Indications in the longer-range forecast suggest the storm could take a northern track, however. Isaac is located about 1,500 miles east of the Lesser Antilles. Deep convection continues to build and wrap around an organized low-level circulation. This trend will persist, and Isaac should become a hurricane later Monday or early Tuesday. Isaac will likely continue a westerly track towards the lesser Antilles, likely impacting the islands as a hurricane on Thursday and Thursday night. Tropical Storm Isaac – soon to be Hurricane Isaac 2018 – will encounter an upper-level trough that could send the storm in a more northerly direction.